I have now been climbing for 10 years or so and for 8 of those years I have been wearing La Sportivas. Starting with the Katana (of which I had two pairs), then the Miura VS (4 pairs) and on to the Solution (3 pairs). About 4 years ago I slipped on a La Sportiva Speedster and it was a revelation. Straight out of the box I climbed on a project of mine outside and the shoe felt incredible. 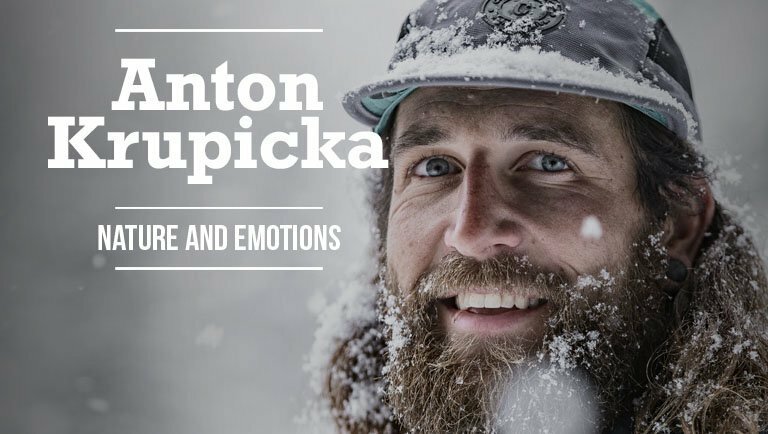 It was much more sensitive and I could trust the shoe on every foot hold as it gave me so much more feedback through my senses – the project went first go that day. Since then I have been an absolute convert in the No-Edge technology. At any one time I like to have a pair of Speedsters, Futuras and a Genius that I can use. They seem to last well over a year for me and I literally cannot fault the shoe. 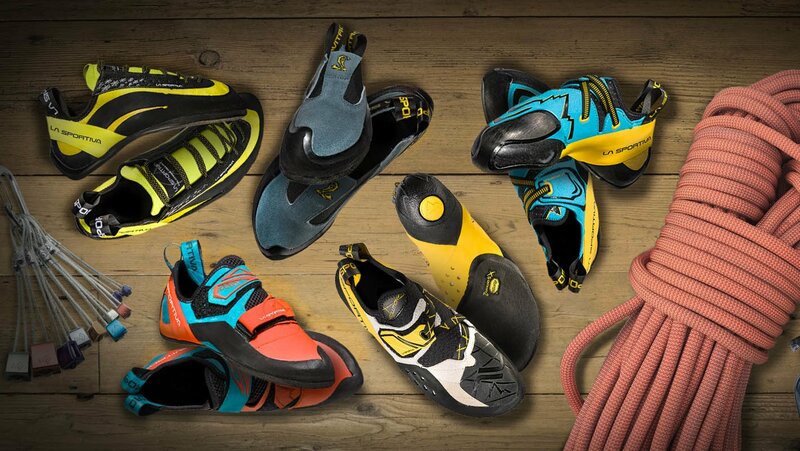 If you are new to the concept of No-Edge technology or have always been a bit reluctant to try it, then I urge you to go to a Sportiva boot demo when it is next in town. Essentially, by not having the edges, your toe can be so much closer to the rock/wall allowing for greater feel and trust as well as have more contact surface area. 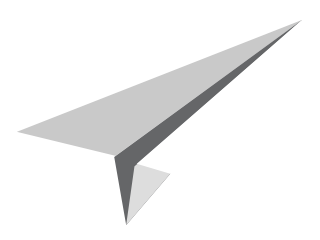 You can actually be slightly less accurate without an edge as well, so there is no need for multiple adjustments – you can actually speed up your placements and therefore have more energy to spend when it is most needed. This concept became very interesting when considering paraclimbers. 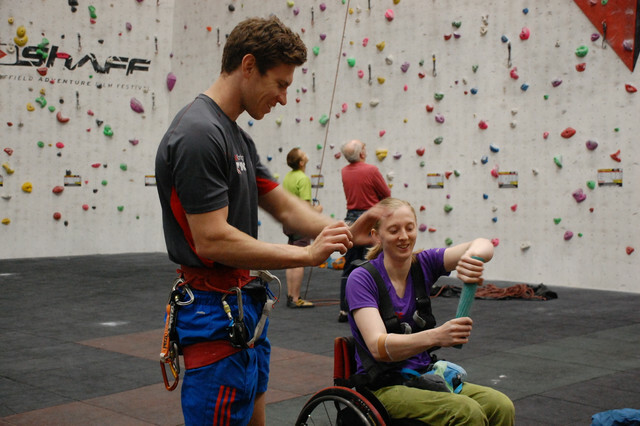 A year or so ago, I was asked to coach the GB ParaClimbing Team, which was a great honour. ParaClimbing is a rapidly growing aspect of our sport and I am in admiration of every para-athlete; no excuses, just hard work and determination – true inspirations to us all. I work with two GB athletes that use No-Edge shoes; Martin Heald and Mikey Cleverdon. Martin Heald is in a category classed as “Upper Leg Amputee”. Essentially, Martin has no left leg. This makes him considerably lighter than most adult males. As a result, one of his favourite shoes is the new Maverink. This is actually aimed at youth climbers as it encourages them to have more feel through their feet. But as Martin is a lighter climber, they suit him well. As well as this, I’m sure you can all imagine that when you only have one leg, sometimes placing it carefully is very hard – having to take all of your weight on your arms and fingers a lot of the time. As I mentioned earlier, No-Edge technology allows for the climber to be slightly quicker with their placement. Due to the enhanced sensitivity, once the shoe hits the rock, the climber will know exactly whether or not it can be trusted, unlike a lot of edged shoes, which send the climber into becoming a tap dancer – testing the shoe multiple times before they either replace it or move off it. 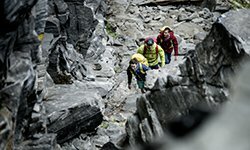 'La Sportiva’s No-Edge shoes are definitely my go-to shoe now and they have been for the past few years. Not only do I love how they look but the No-Edge technology really helps me feel the holds. Having one leg means I need to be precise with my foot placement, as a slight slip could be costly, the No-Edge allows me to feel the holds due to their enhanced sensitivity, giving me the confidence to trust my foot placement. As well as being super stylish and helpful they are also some of the most comfortable climbing shoes I have worn! Mikey Cleverdon suffered from a stroke in 2011 which ultimately meant he can no longer feel most of his right side. 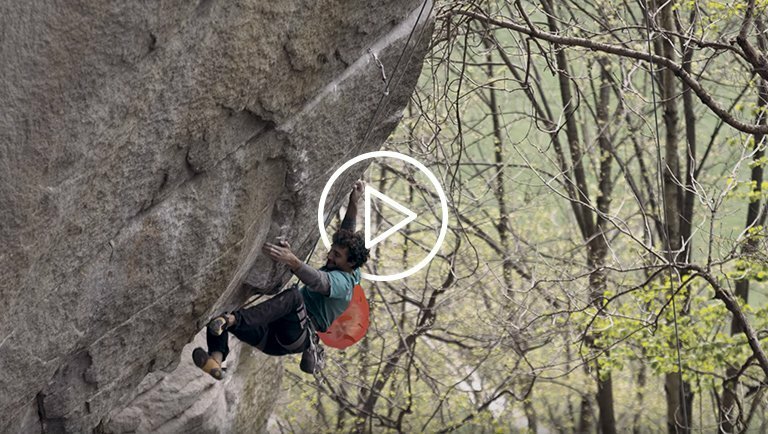 Now, when this translates to climbing, this can be a real hindrance even on the most basic routes, let alone V13s which Mikey has climbed! Now, due to the lack of this sense in his right side, Mikey relies on his sight and the shoe. No-Edge has been his go-to shoe ever since they were released – allowing him to watch his toe place and then just apply the pressure – giving it all of his trust – maximising the surface area is key for Mikey. 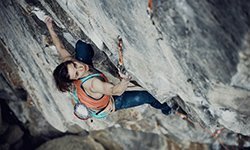 ‘Personally, I’ve found the No-edge technology quite revolutionary in my climbing. It really does allow for more flow between movements, increased sensitivity and a with larger surface area hugging the rock or holds it definitely “sticks” much better. No climbing shoe is absolutely perfect for all types of climbing, I’ve tried a lot and worn all the models with no edge tech, loving each for their different characteristics. Now-a-days I regularly wear the Genius for sport climbing, but ever since the Futura model was released, it’s settled in to being one of my favourite and most worn shoes both on plastic and on rock, whether its bouldering, sport climbing or even trad, it’s superb on slabs and awesome on steeper terrain. Having no feeling in my right leg or foot definitely proves to be an issue when climbing, particularly when I’m pushing myself to my limit, there is nothing worse in your session when you fall off that redpoint or boulder project purely because you weren’t quite settled on that small edge or smear enough and the result being failure due to a slipped foot. For me the No-Edge technology really helps limit those occasions and having more of my weight in my toe without me knowing the difference of whether I am on the hold perfectly or not allows me to “get on with business”, keeping my focus on the sequence and transferring energy from one move to the next without faltering from not placing my foot quite perfectly. 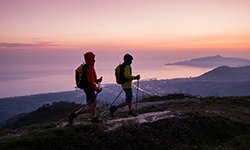 From reading this, you will probably be able to guess that blind climbers are those who could benefit from No-Edge technology the most. They say that when you lose a sense, your other senses are enhanced. 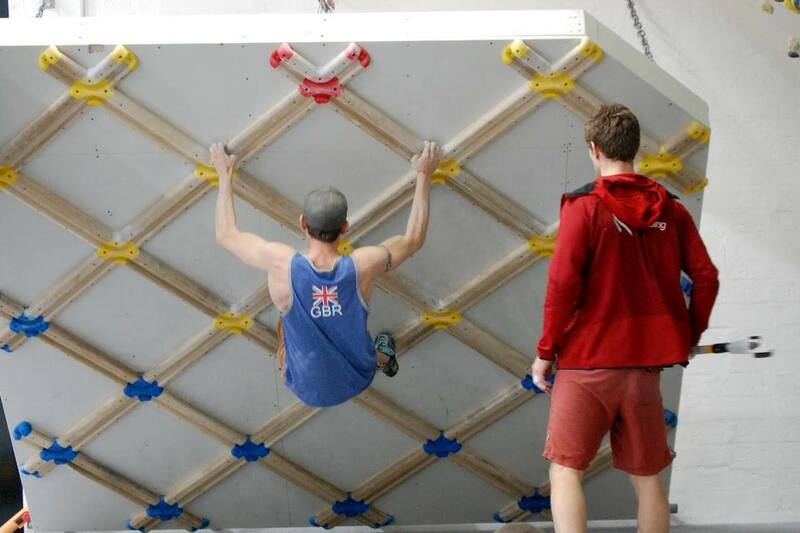 When speaking with John Churcher, our GB ParaClimbing team member, he says that his hearing, feel and taste are hugely enhanced. I often have to sight-guide for John. This means I will be standing at the bottom of the route explaining where he needs to go for every foot and handhold. It still baffles me as to what John can climb and how long he can hold onto and lock-off a hold. These guys have to climb 7b+/c in their competitions. Imagine doing that with no vision! It is incredible. As you can imagine, blind climbers will lack the precision with their footwork. They have to rely on their sight-guide and often scrape their feet down/up the wall onto the hold. They rely on feel and sometimes their initial placement for efficiency. Now, this is where No-Edge really is no-problem. The climber will get far more feedback through his Sportivas than any other shoe on the market. With No-Edge you are literally closer to the hold, the shoe has more contact area as well due to the rounded edges and therefore a climber relying on feel will immediately be able to get everything he or she needs from that initial placement. If you’ve ever tried blindfold climbing, then you may appreciate some of the difficulties you face when climbing, but the sensation you get through your feet is crucial. Robin O’Leary is a performance coach based in the UK. 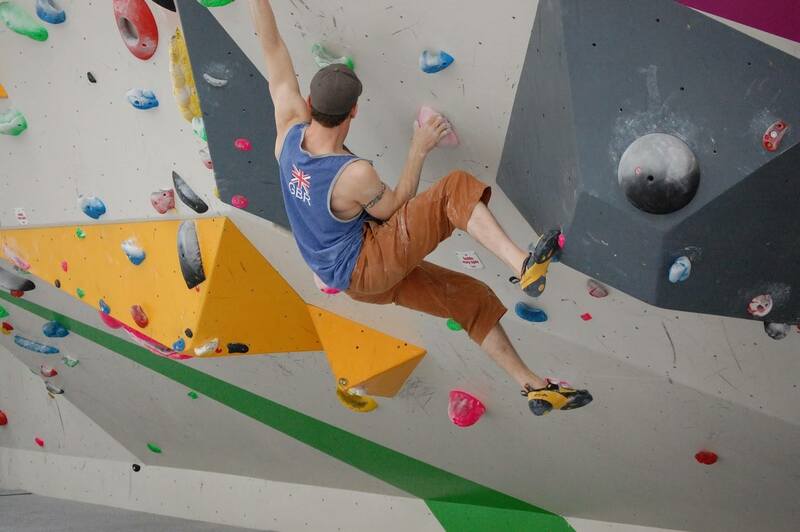 He coaches many of the most dedicated climbers in Britain and a fair few GB youth climbers. 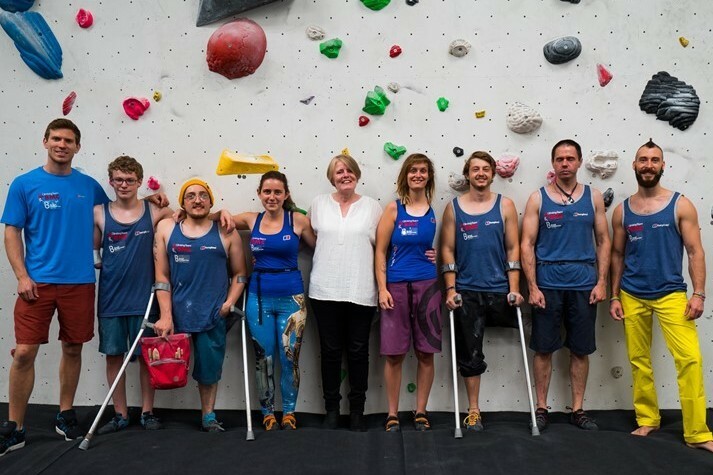 Robin is the coach and manager of the GB ParaClimbing Team.